Most IT projects need procurement, whether for software, hardware, or services. Whether you are new to IT procurement or have been in the field for several years, you need a good understanding of procurement contracts, which is often overlooked when hiring IT project managers and procurement professionals. Many procurement professionals make two common mistakes when they have to procure IT assets for their organisation. If they can eliminate these mistakes, they will get more value for the business and ensure a smooth procurement process. Most procurement professionals believe that contracts related to IT procurement are legal issues. They make the legal department of the organisation responsible for reviewing the contracts. While it is necessary that the corporate lawyer goes through the contract, it is prudent to remember that the lawyer does not have the appropriate technical knowledge and operational background to check an IT procurement contract. The lawyer will be unable to analyse issues related to software implementation and will look at clauses that may benefit the organisation. For instance, a procurement professional may include a clause requesting a change in vendor personnel free of cost during the initial period, while a lawyer may not. IT procurement contracts are too important for just the legal department of the organisation to vet. Procurement professionals should check the contract, ensuring that it is right from a business perspective. Once satisfied, the contract should be sent to the legal department for final review. A majority of IT vendors will have contract templates, which they send organisations as the standard contract. Most IT project managers and procurement professionals do not realise that it is possible to modify these. The standard contract will always favour the vendor or supplier, so it is okay to request that the vendor alters it, to suit the requirements of your organisation. 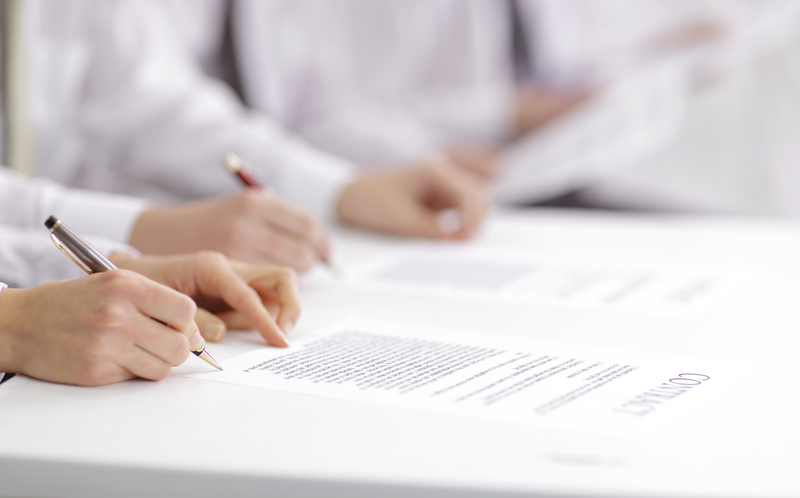 The buyer has the right to alter the language of the contract to make it more favourable for their organisation. So, you should read the contract carefully and mark any section that requires changes. Let the vendor know of these changes and ask them to provide a new contract, incorporating the modifications. As a procurement professional, whether seasoned or inexperienced, you should master an understanding of IT procurement contracts, to avoid these common mistakes and ensure that your organisation gets the best deal without compromising quality.